Shine bright with 800+ genuine crystals! 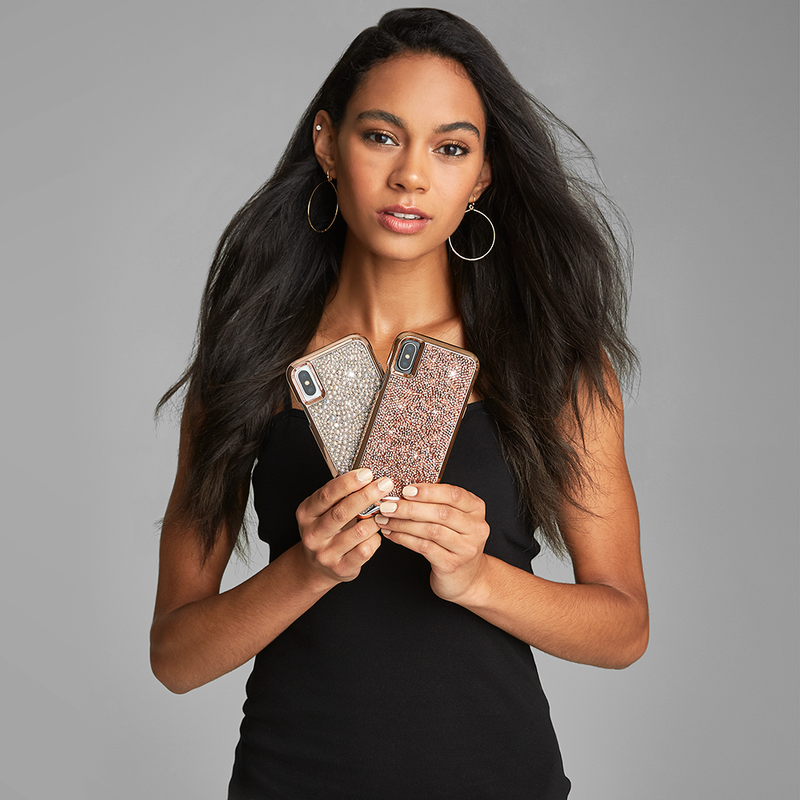 The Case-Mate Brilliance impact protection case makes sure no one will go unnoticed with its eye-catching sparkles and overall stunning design. Featuring a strong design with a full shock-absorbing layer, this case is just as tough as it is stunning. A beautiful faceted metal accent completes the look offering the perfect balance between elegance and edge.